Offering bright, air-conditioned accommodation and free Wi-Fi, Hotel Adelaide features a 24-hour bar and a restaurant that serves a daily continental breakfast. 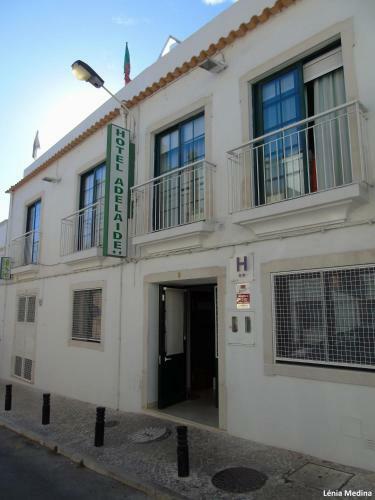 Faro Bus Station is a 7-minute walk away. 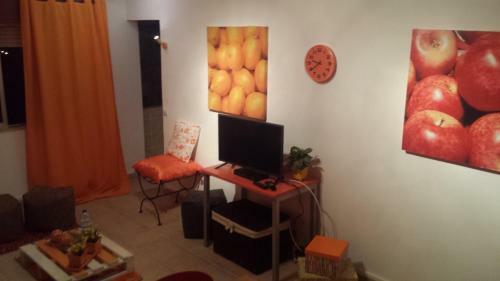 The quiet and relaxing MN Apartment is located in the Ria Formosa Natural Park, surrounding by lush green areas. The self-catering unit has a panoramic terrace and an à la carte restaurant is available for guests. 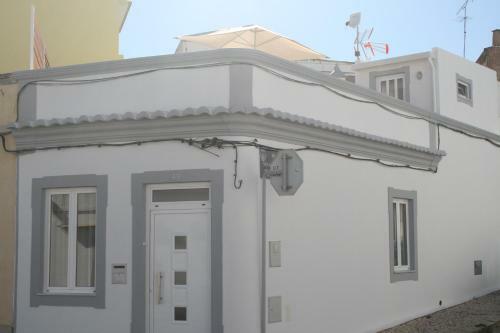 Set in Faro, 6 km from Faro Beach, A Casa Algarvia Downtown features air-conditioned rooms with free WiFi throughout the property. Rooms include a flat-screen TV. You will find a coffee machine in the room.